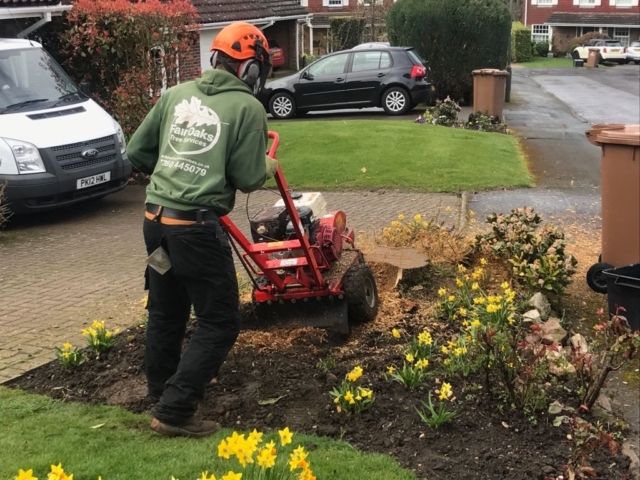 Here at Fair Oaks Tree Services, we are a small and highly-professional team of skilled NPTC-qualified arborists working for clients in Tadworth, Burgh Heath and the wider areas of Surrey and the South East. Drawing on many years of extensive experience, we offer a whole world of landscaping design and landscaping services to suit all types of gardens and meet your personal requirements. 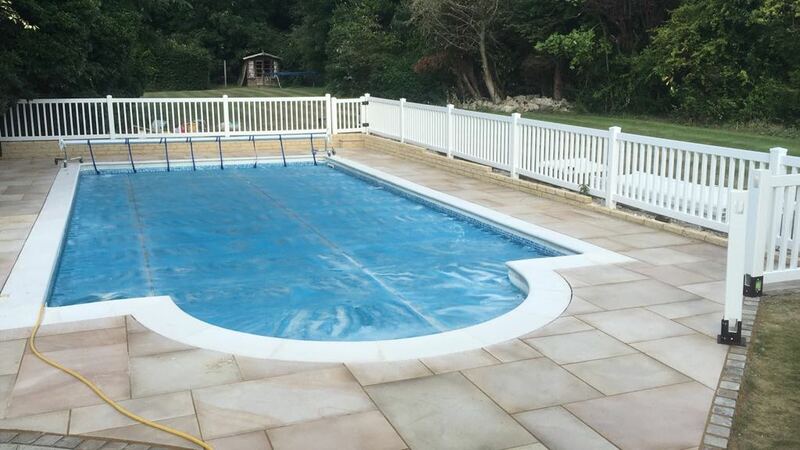 We are renowned for our quality installations, workmanship and use of high quality materials. 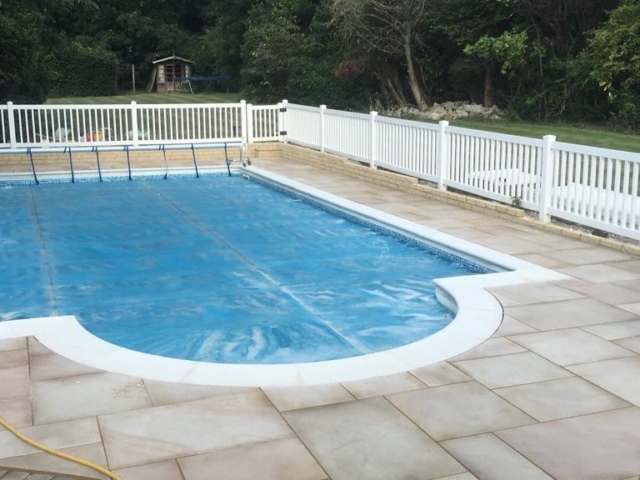 We promise to deliver a personal and professional service, which maximises your outdoor space. Our full range of tree care services includes tree shaping, tree surgery, tree removal and felling, stump removal and hedge trimming. 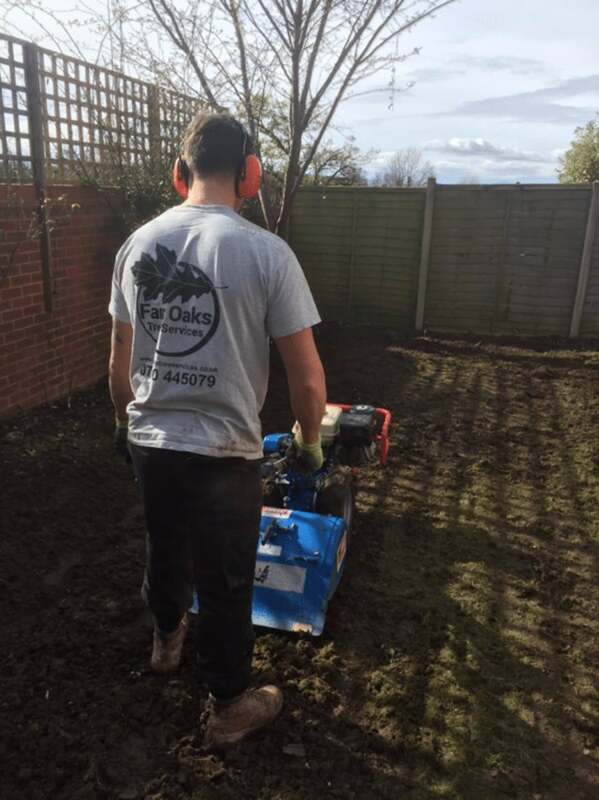 If you would like to speak to one of our friendly team, please get in touch to arrange a free, no-obligation consultation or to discuss how Fair Oaks Tree Services can transform your garden, call us on 07780 445079. You can rely on our local landscape gardeners for all your landscaping needs! Are you looking for trusted landscaping contractors? Do you need to do work on your garden but you are not sure where to start? 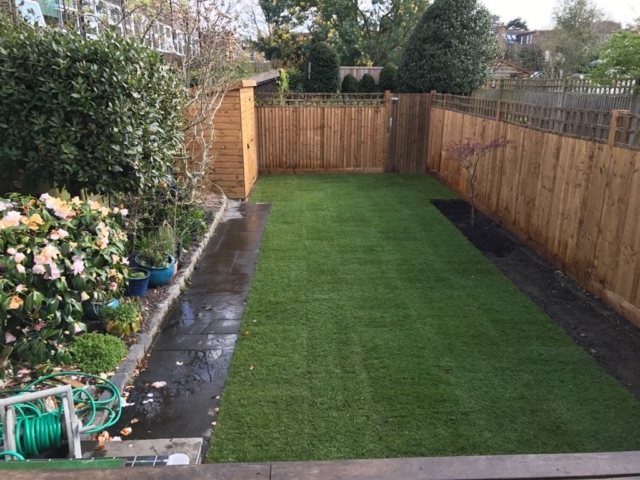 We understand that every garden is different and will require different levels of improvement or maintenance and we undertake a wide range of general landscaping, for domestic and commercial clients. 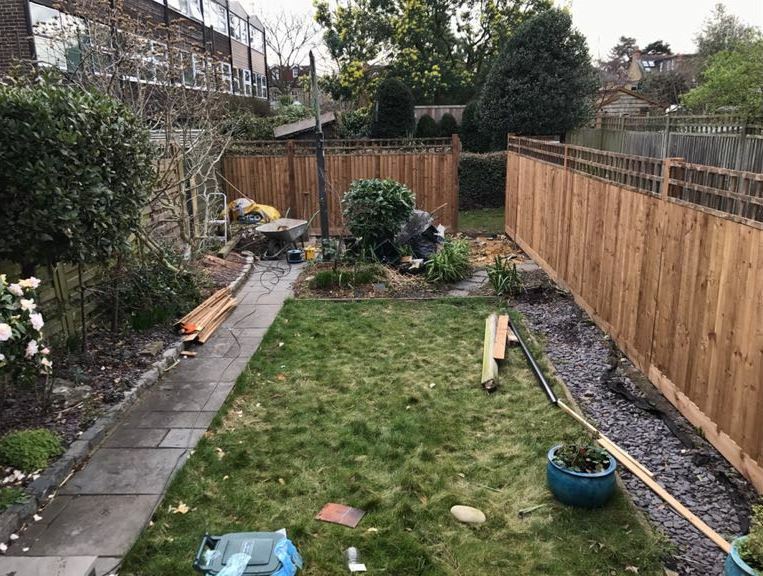 From straightforward garden clearances, through to paving projects, building bespoke fencing installations, concrete shed bases, turfing Tadworth, we are the people to call on. We will happily provide you with a no-obligation consultation, followed up with detailed written quotations and we are fully insured for your peace of mind. 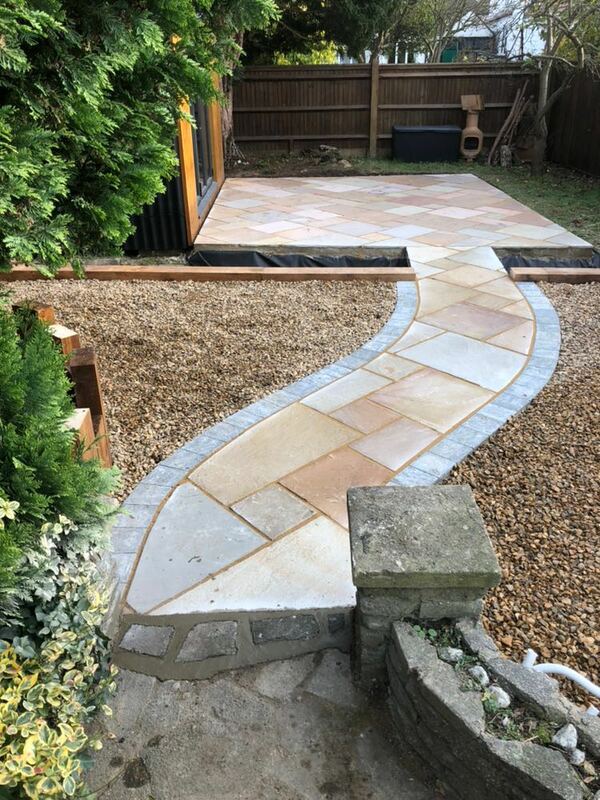 Nothing finishes off a new garden quite like the installation of a beautifully-paved patio or garden path. 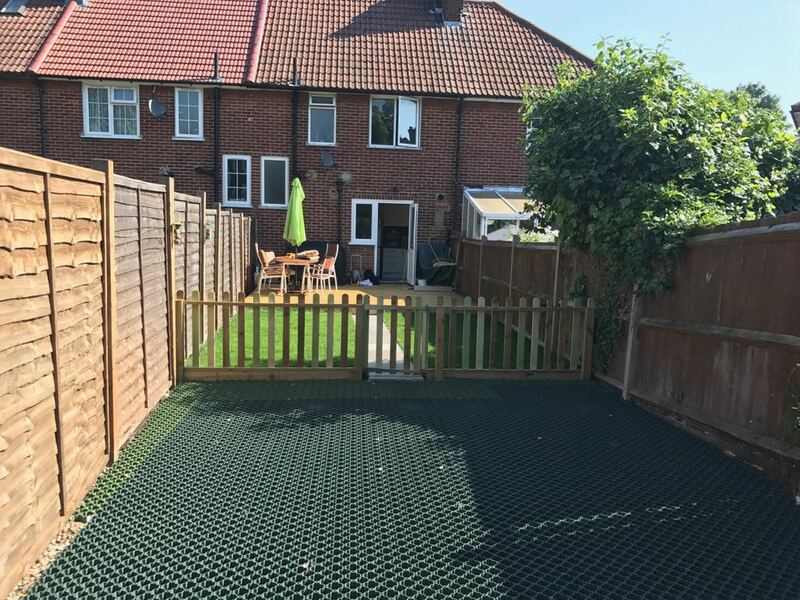 Having created many patios, driveways and paths, we can advise you on the best style to use, depending on whether you are looking to achieve a contemporary and traditional look. 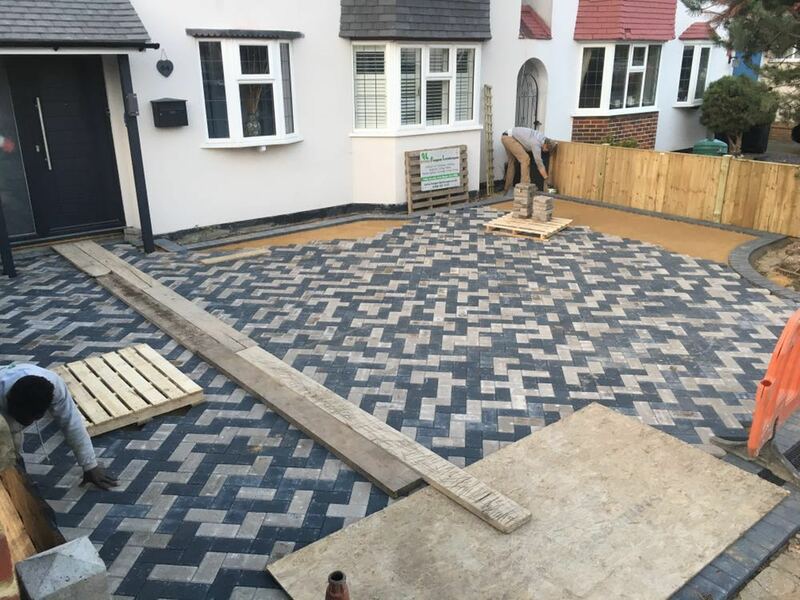 We supply and install all types of paving in different shapes, colours and sizes, including sandstone, limestone, granite and standard paving. These stones are always laid on a solid, well-prepared base and drainage is installed, if required. The most successful gardens are carefully planned and tailored to a property and the people that use them. 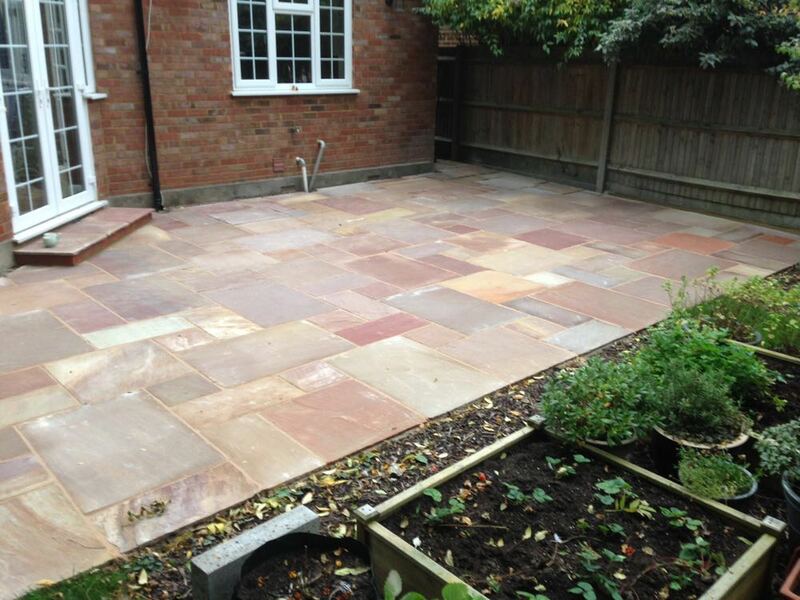 We can provide practical and affordable ideas, inspiring traditional and contemporary garden designs. 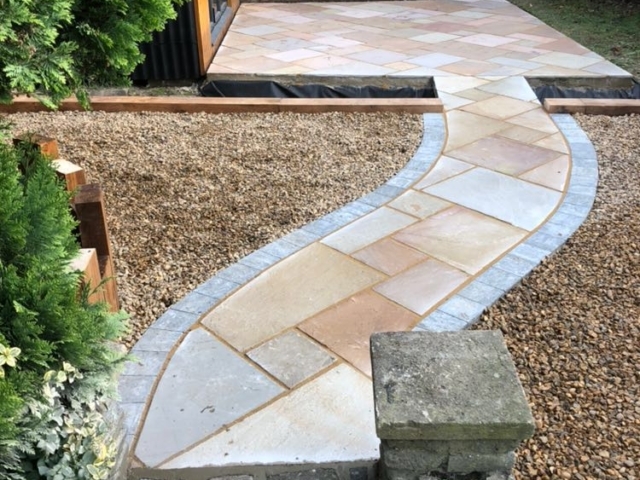 Our design services are tailored to the needs and budget of our clients and can range from simple consultancy and sketches, through to drawings and planting plans on a large scale. 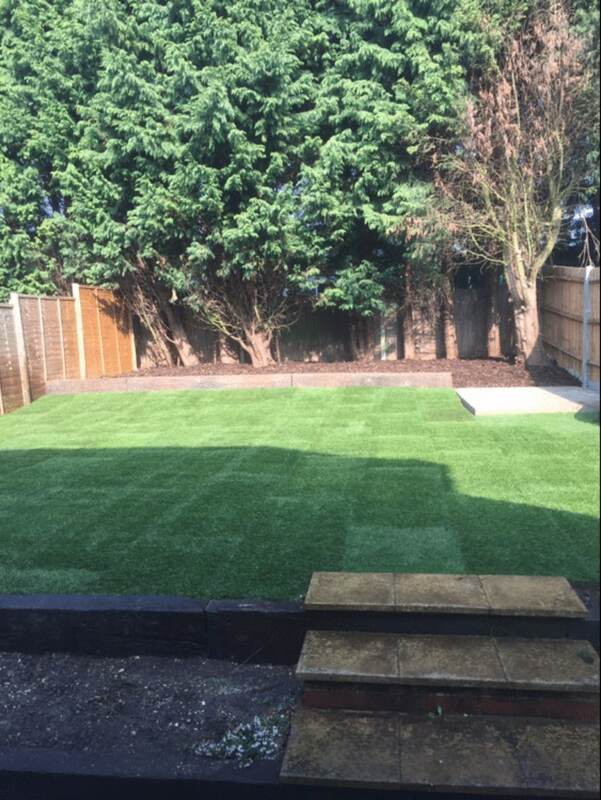 We can also build and maintain your new garden. We always spend time with our clients, where they outline their preferences, requirements and rough budget. From this meeting, we can advise and suggest new ideas, before detailed design can take place. We will aim to guide you through the process, making it an easy and pleasurable experience. Creating the perfect lawn requires careful planning. 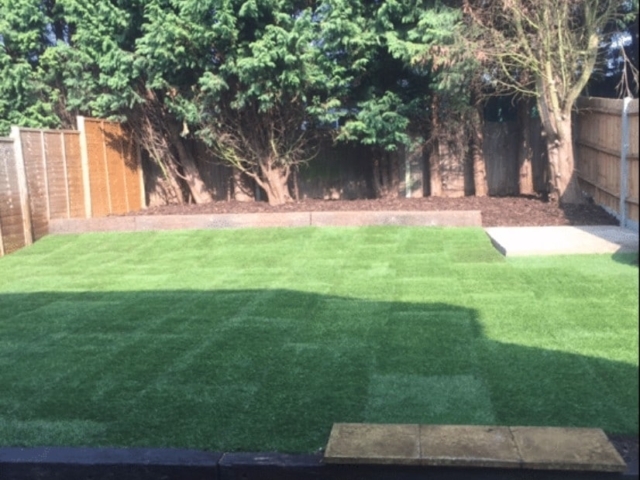 We have extensive experience laying traditional turf and can advise on the best and longer-lasting turf for you. This can depend on the time you have to maintain it. We carefully prepare the ground so that the turf lays perfectly level, achieving a high-quality finish every time. 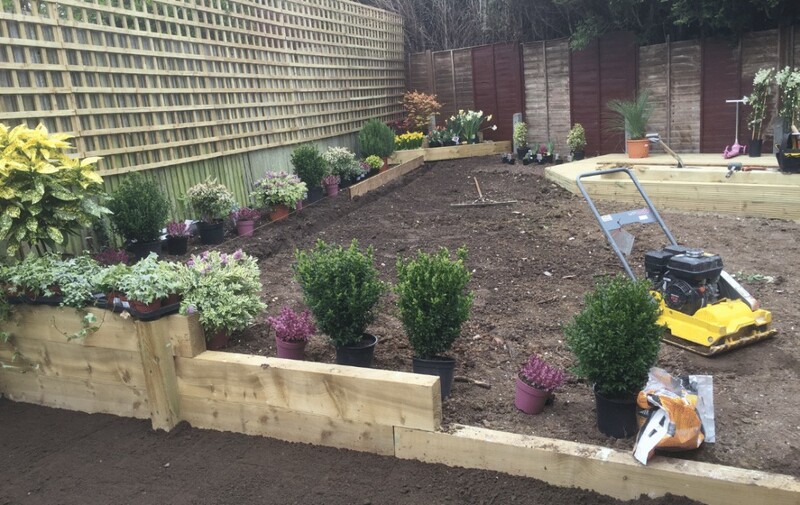 We can transform your garden into a delightful, low maintenance place for the whole family to enjoy. A well-maintained and installed lawn can also add value to your property. 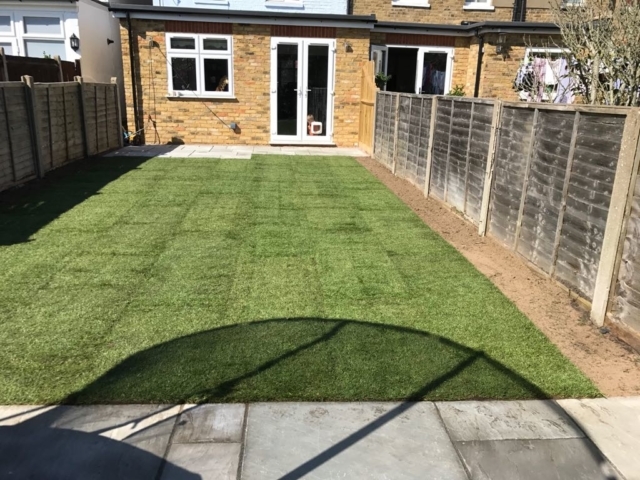 We also care for existing lawns and provide a range of services, so your lawn is in good condition all year round, including fertiliser application, lawn repairs, top dressing and aeration. If you need a low maintenance option, we can supply and install artificial grass, which need next-to-no maintenance and is hard-wearing and long-lasting. 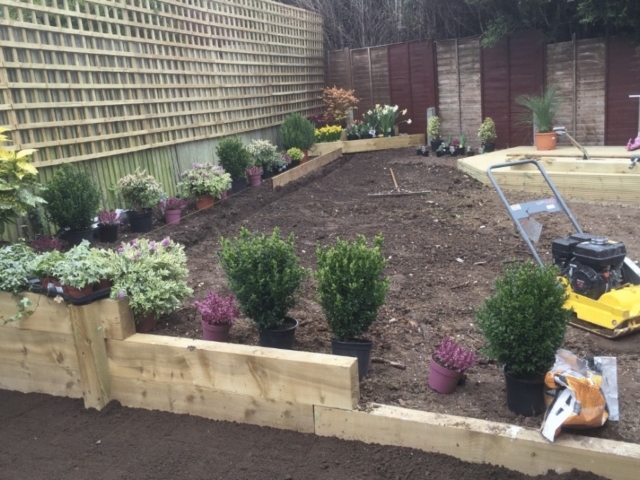 We transform garden visions into reality with our landscaping and garden design services in Epsom and beyond. Leave the stress to us, relax and enjoy your outdoor space all year round. 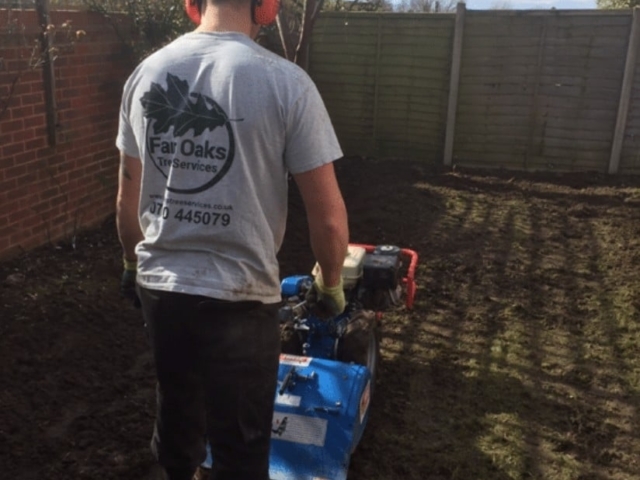 To find out more information about any of our services, please call us 07780 445079, email info@fairoakservices.co.uk or fill in an online enquiry form and we will get back to you.